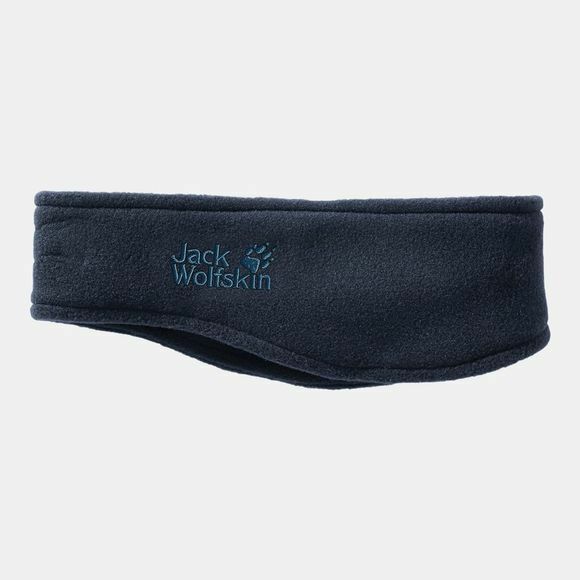 The Vertigo Headband from Jack Wolfskin is made of robust and versatile fleece. It offers good insulation and is suitable for a range of outdoor activities. Since the ears are usually sensitive to the cold, the headband is slightly wider for more protection.